history and culture on the approaches taken. to understand and explain some of the findings. developing within our educational environments. 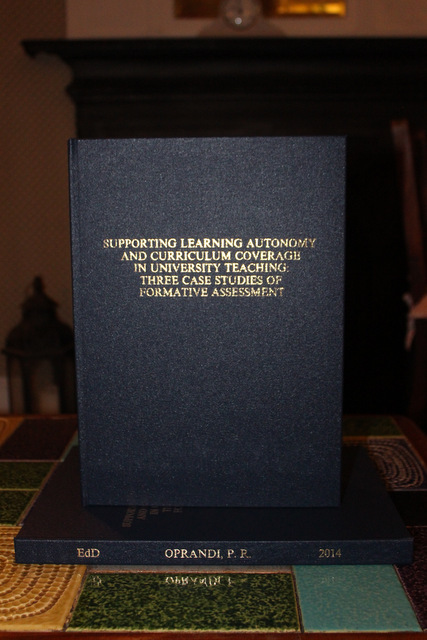 aims: to develop students’ learning autonomy whilst they cover the course curricula.